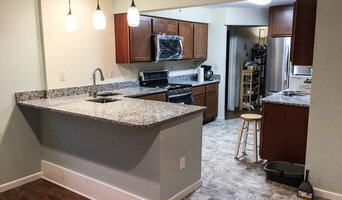 Welcome To Crossgrain Located just outside of Saint Louis, MO, Crossgrain Cabinets & Remodeling specializes in custom residential remodeling, custom made cabinetry, furniture, and other woodworking. Crossgrain products are made-to-order and handcrafted with only the finest materials and dedicated craftsmanship. You don't need to be a designer to work with us. 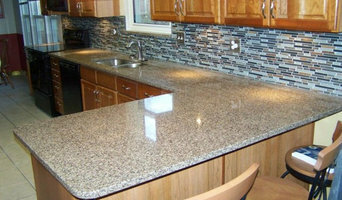 Crossgrain Cabinets & Remodeling can work with you to fabricate the ideal design that suits your layout and needs. Onesta Construction LLC has a proven record of excellence in designing, building and managing several building and construction projects. No matter the size of your project, the experienced professionals at Onesta Construction LLC will plan, design, construct, and maintain your project. You'll Be Glad You Chose Us Effective planning is crucial to the successful completion of any project. Before starting the project, our team of experts will first assess your goals. Then we provide you with an estimate and time-line for completion. From beginning to end you will be involved every step of the way. Cost-Effective Services Eliminate all the items on your to-do list by calling the experts at Onesta Construction LLC. You'll be glad you did. We have many years of experience and work hard to make sure the job is done right while saving you time, money, and aggravation. We'll be there whenever you need us. 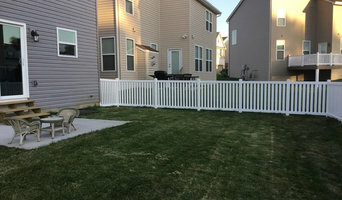 Call us today to get your project underway. Historic Timber and Plank, Inc.
We are a custom hardwood manufacturer that specializes in wide plank hardwood flooring, reclaimed barn wood and timbers, earth-friendly recycled Ecovation products and a unique suspended coffered wood ceiling system. HMS is a company that repairs and maintains homes in the St. Louis area. 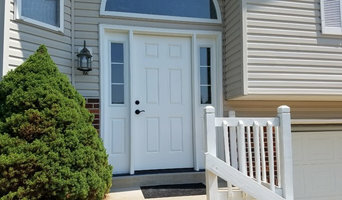 We do this by assessing the needs of a home through our HMS Home Assessment and prescheduling repair visits by a dedicated, certified HMS technician. HMS helps homeowners relax in the peace of mind that their home is being looked over and maintained on a budget that they can afford! Valued experience with customers like you has shown us that there are common concerns when it comes to entrusting someone with their home. Our number one priority at HMS is to help you to bring your family home. We believe that a house in good repair will help you accomplish this. Occasions to relax and refresh together are top priorities, yet they are often hindered by the day-to-day responsibilities of life. Let HMS take the responsibility of home maintenance, and you can concentrate on the rest. Bourbon and Company is a locally owned husband and wife team residing in the quaint town of Rosebud, Missouri, 60 miles west of the St. Louis area. We enjoy serving all over the St.Louis Midwest region, from Washington to St.Louis county and beyond. Bourbon and Company specializes in custom residential remodeling, custom shower glass enclosures, mirrors, custom stairs, and all other interior carpentry. We also deliver high quality, dependable general contracting services for any job, big or small. Quality craftsmanship and superior customer service is our top priority for every job. Give us a call today so we can come take a look at your project and give you a free quote, we would love to hear from you! Stein Design and Development was founded by Trey's grandfather Samuel G. Stein Sr. and his father Samuel G. Stein Jr. in 1972. Since 1995, Stein Design has been owned and operated by Trey. After completing thousands of projects in every type of home and of every age you can imagine, we've learned a thing or two. So why does experience matter? Three reasons: 1. We help our clients envision what is possible. 2. Our experience allows us to "see around corners" and avoid hidden risk and cost. 3. The only way you stay in business more than 40 years is by treating people right. That's why most of our business comes from referrals and repeat clients.